CYPRESS, Calif. – June 5, 2014 – Yamaha Motor Corp., U.S.A., announces a new utility Side-by-Side (SxS) vehicle: the all-new 2015 Yamaha Viking VI EPS six-person SxS. 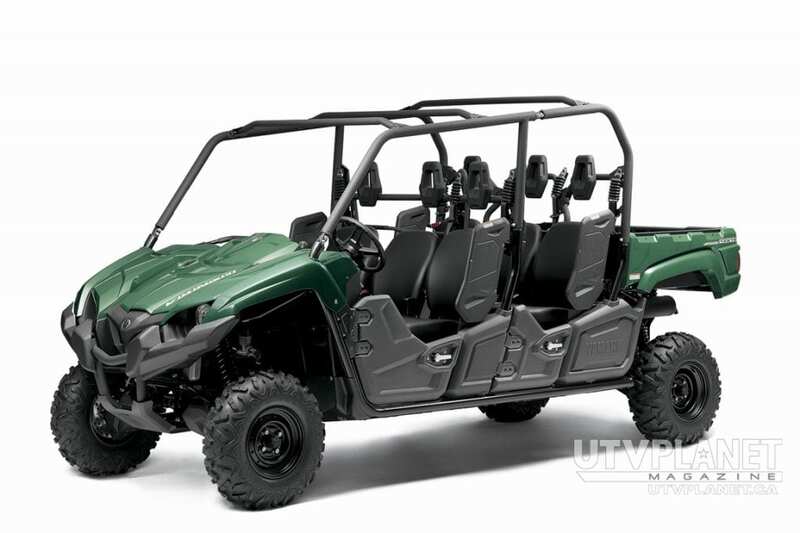 The extended cab Viking VI combines Yamaha performance and durability with the comfort and convenience of a Viking – now with maximum headroom, legroom and shoulder room for six occupants. 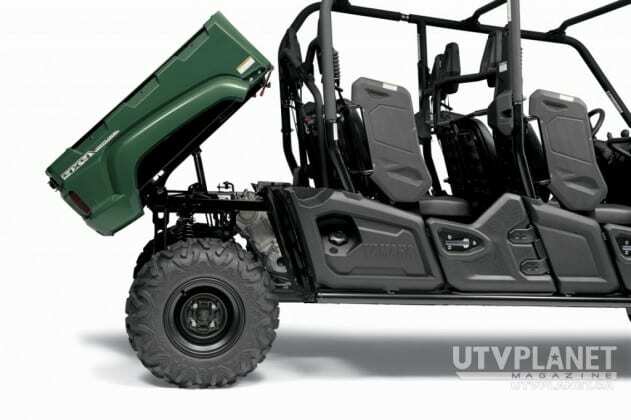 Every Yamaha Viking and Viking VI is being assembled in the U.S.A. at Yamaha’s factory in Newnan, Georgia, for worldwide distribution. Similar to the three-seat Viking introduced last summer, the new Yamaha Viking VI is made for tough off-road duty boasting Yamaha’s industry-leading Ultramatic™ fully automatic transmission, On-Command® four-wheel drive system, Electric Power Steering (EPS) and Yamaha’s proven and powerful 700cc-class engine. 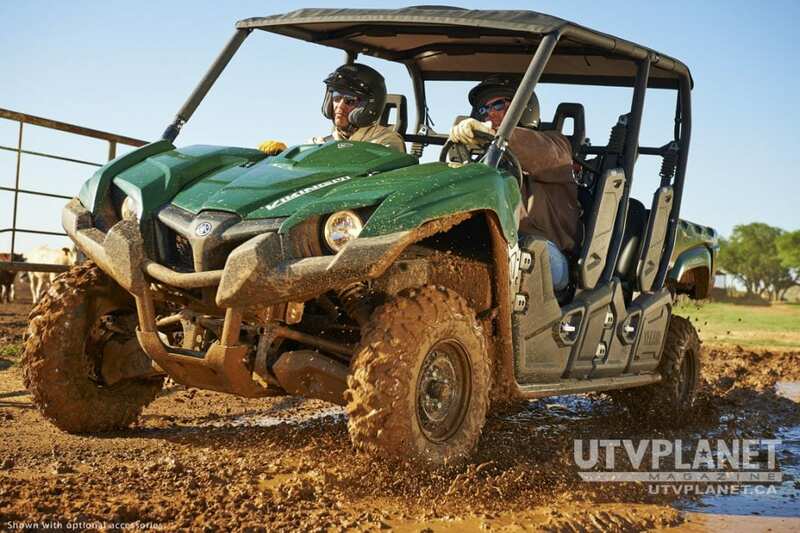 With 600-pounds hauling and 1,500 pounds towing, Viking VI is made to be the toughest, hardest working and most off-road capable six-person SxS ever. Yamaha performance and durability makes the Viking VI an immediate category leader, and Viking configuration makes it the most comfortable and convenient six-person SxS in the industry. 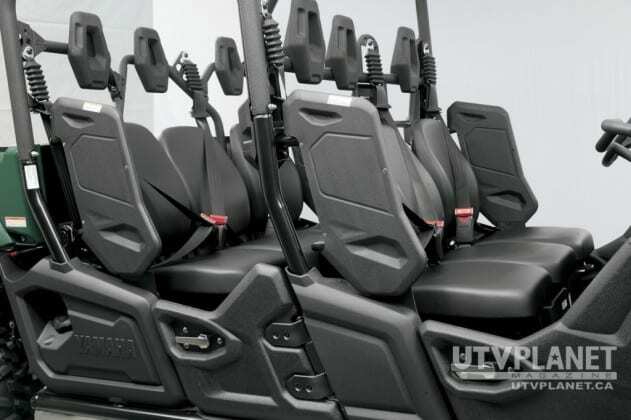 The Viking VI was designed with more cab room for all occupants than any competing vehicle. Built on a new frame, the Yamaha Viking VI chassis features six comfortable and secure bucket seats – each with 3-point seat belts and headrests – set within a walk-through cab design. Similar to the original Viking, the middle seats are purposefully reclined five degrees providing more shoulder room for all occupants. 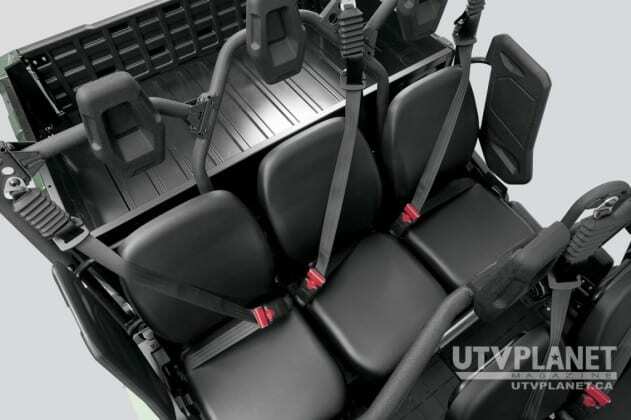 Dedicated passenger handholds and foot rests add to the comfort and long list of features that set this vehicle apart from other vehicles in the multi-passenger, multi-purpose segment. Viking operators will appreciate the automotive-style driver position with simple and intuitive access to dash-mounted controls, an adjustable driver seat, and a full digital display panel with speedometer, odometer, trip meters and fuel level. Conveniences for all occupants include eight cup holders throughout the cab, a sealed storage container under the center front seat, additional storage under the remaining front seats, a large glove box on the front panel, and two DC power outlets – one in front and another in back. 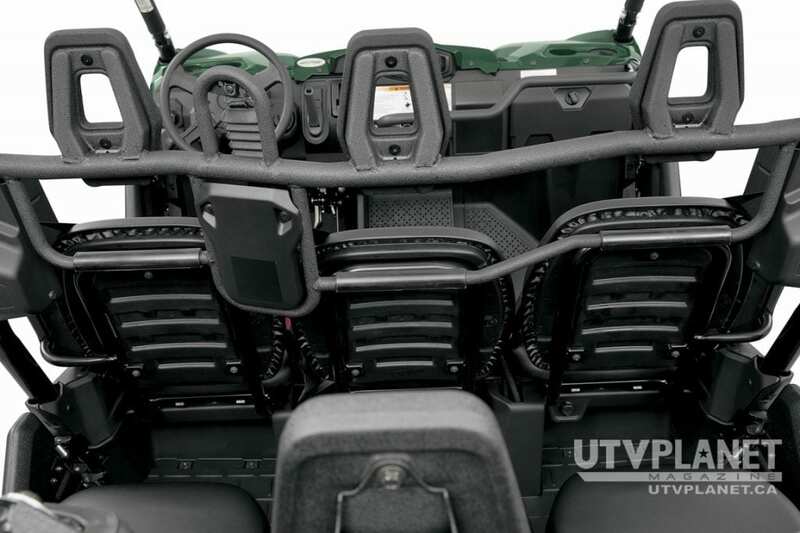 The cab is all wrapped within a ROPS US OSHA/ISO3471 certified enclosure. Complementing cab comfort is the ride itself, which is smooth and predictable with an extended wheelbase that helps smooth out bumps, optimized all-wheel independent suspension with 8.1 inches of travel to absorb rough terrain, and strong and natural feeling hydraulic disc brakes all around that provide solid and secure stopping power. 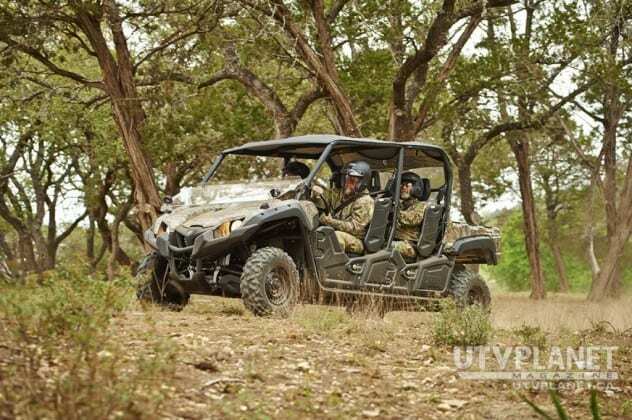 Built on a new frame, the Yamaha Viking VI chassis features six comfortable and secure bucket seats – each with 3-point seat belts and headrests – set within a walk-through cab design. 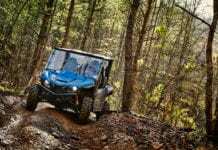 Yamaha gets consistently high marks for its 4×4 vehicles’ off-road capabilities and handling in large part to industry-exclusive and leading technologies like Ultramatic™ transmission, On-Command® four-wheel drive and Electric Power Steering (EPS). 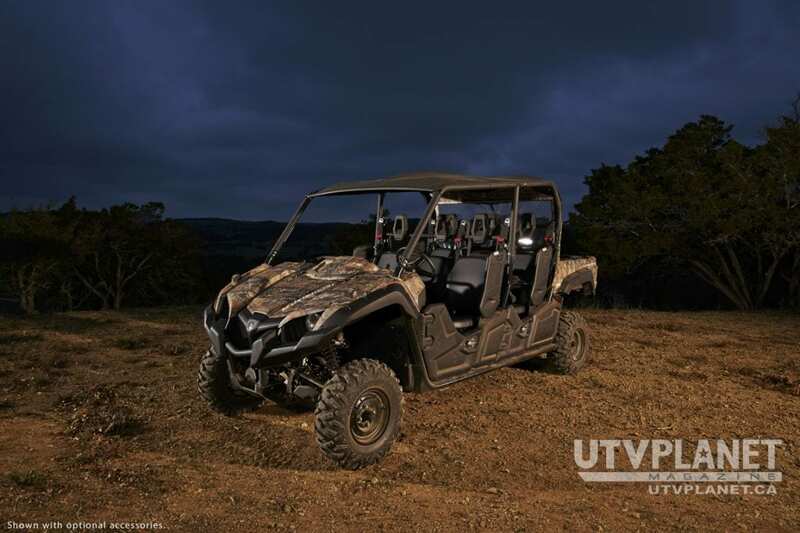 Yamaha’s Ultramatic fully-automatic transmission incorporates a CVT system with centrifugal clutch that has been proven to be the industry’s most durable by maintaining constant belt tension (no slamming belts or jerky transitions). If maintaining the industry’s best belt life wasn’t enough, the Ultramatic system also features a sprag clutch that engages natural-feeling engine braking, which is a key component when navigating tight turns and steep hills – especially with passengers and cargo. 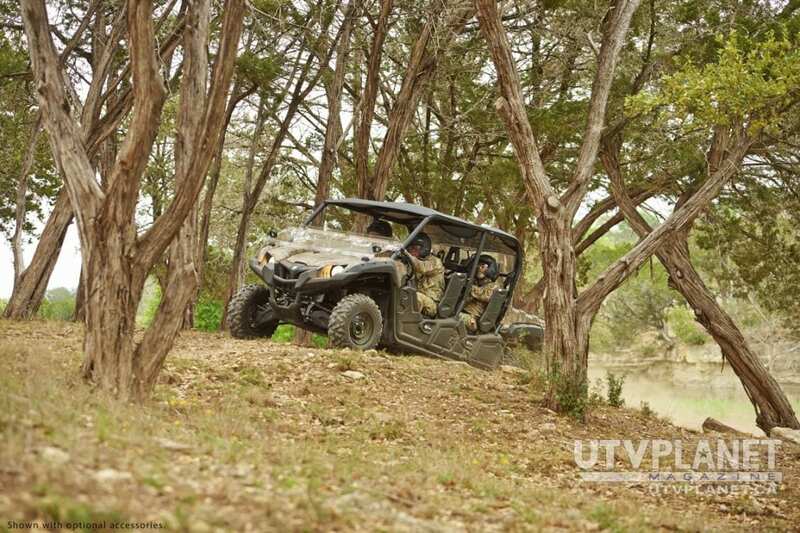 The On-Command system puts the driver in control of engaging one of three settings: 2WD, 4WD or 4WD with a fully locked front differential, simply by turning the rotary dial on the left side of the dash. 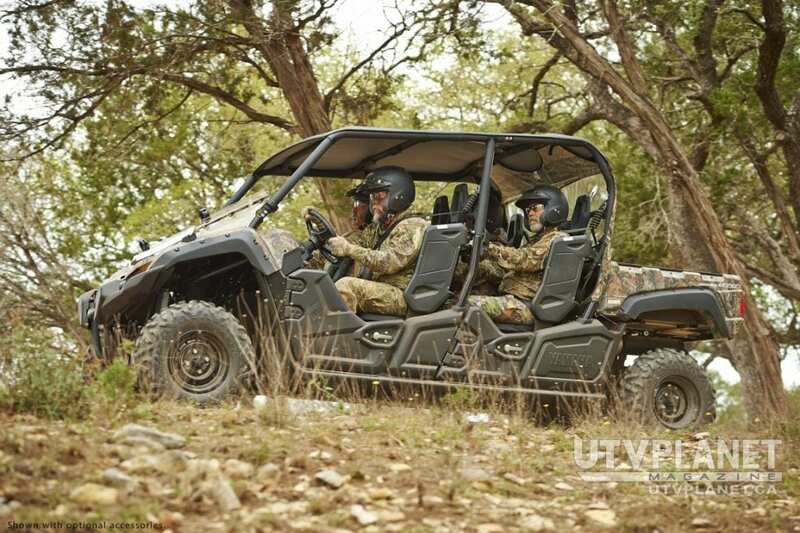 Compared to other systems in the industry, there is no guessing, waiting or slipping before all four wheels grab terrain with On-Command. 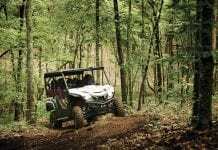 Precise steering no matter the occupancy or load comes from a number of design and performance features, and one of the most significant is Yamaha’s industry-leading Electric Power Steering. 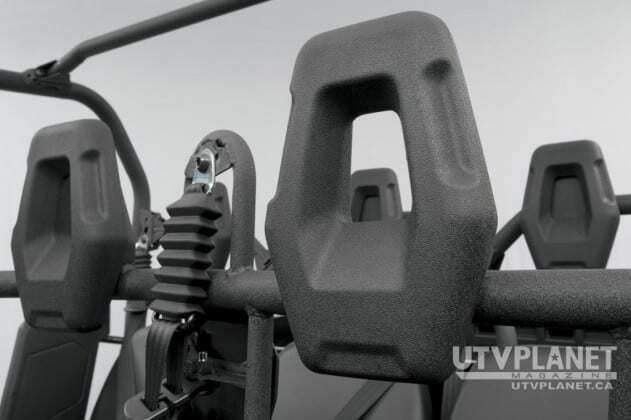 Steering assist from EPS helps lighten the effort and reduce fatigue especially over long periods of operation, with heavy loads and in rough terrain. 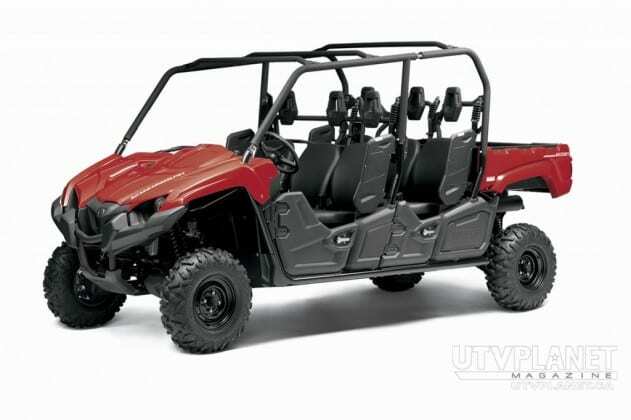 But Yamaha’s system also provides the most natural feeling assist with just the right amount of feedback – no floating or inconsistent steering feel – due to its specially designed rack and pinion layout and overall EPS setting. 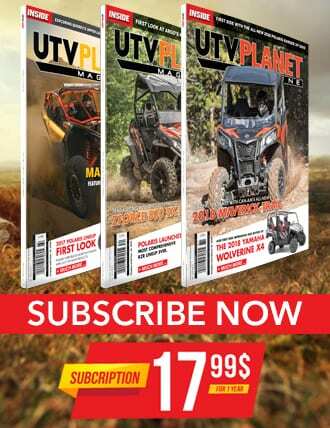 Reaching down to the ground are all-new Maxxis Big Horn tires that were designed exclusively for Yamaha and optimized specifically for the Viking VI. Their aggressive tread patterns and reputation for durability are similar to the original Viking, but the construction and pressure setting have been optimized for the VI. 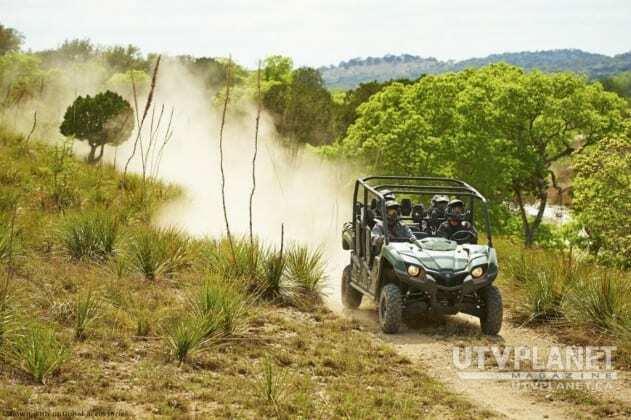 In short, the new tires contribute to the vehicles overall comfort, handling and durability. 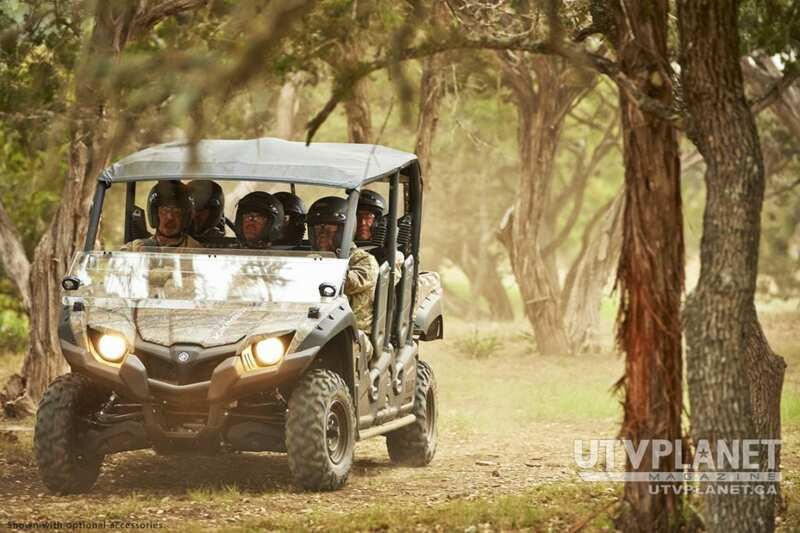 The Yamaha Viking VI pulls power from a 686cc 4-stroke, liquid-cooled, SOHC, single-cylinder, 4-valve, fuel-injected engine proven on Viking and optimized for the Viking VI. The engine gets a redesigned intake system, fuel injection and ignition advance mapping, plus changes in the clutch specification to power up for the larger platform and achieve strong, smooth power and acceleration from extremely low speeds up through to the high-speed range. 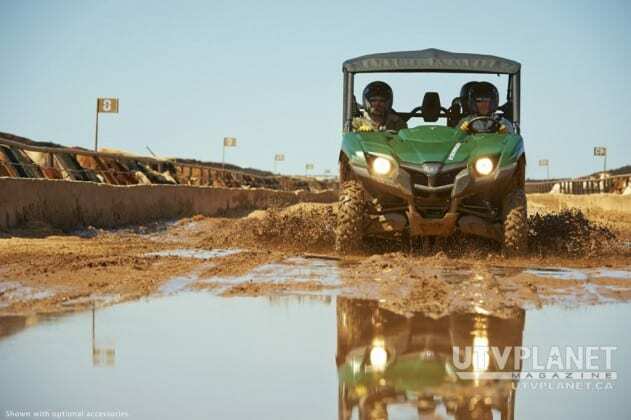 Ultimately, it is the most powerful 4×4 engine Yamaha has ever produced, and it makes plenty of power to handle the Viking VI at maximum capacity. The Yamaha Viking VI pulls power from a 686cc 4-stroke, liquid-cooled, SOHC, single-cylinder, 4-valve, fuel-injected engine proven on Viking and optimized for the Viking VI. 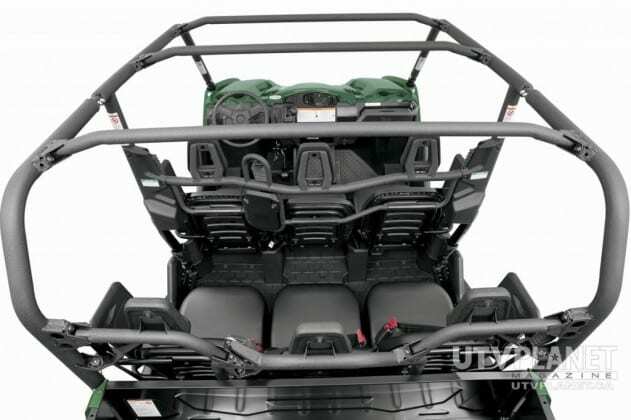 The Yamaha Viking VI engine is positioned under the vehicle’s rear cargo bed allowing for easy access and simple maintenance. Its large capacity air intake system, which contributes to the engine’s strong power delivery, is also easy to access and maintain incorporating a reusable, large-capacity foam air filter positioned under the middle rear seat. 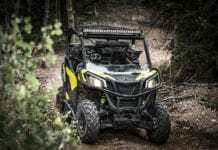 It is easily accessible from the cabin without tools to clean or change in the field or shop. The large flat rear cargo bed is made of steel, designed for excellent load capacity, and is rated to carry up to 600 pounds of cargo. At 14-cubic-feet of cargo space with no wheel wells, a full pallet fits flush and the bed has standard tie down hooks and one-touch tilt assist. A standard two-inch receiver hitch out back tows an additional 1,500 pounds. 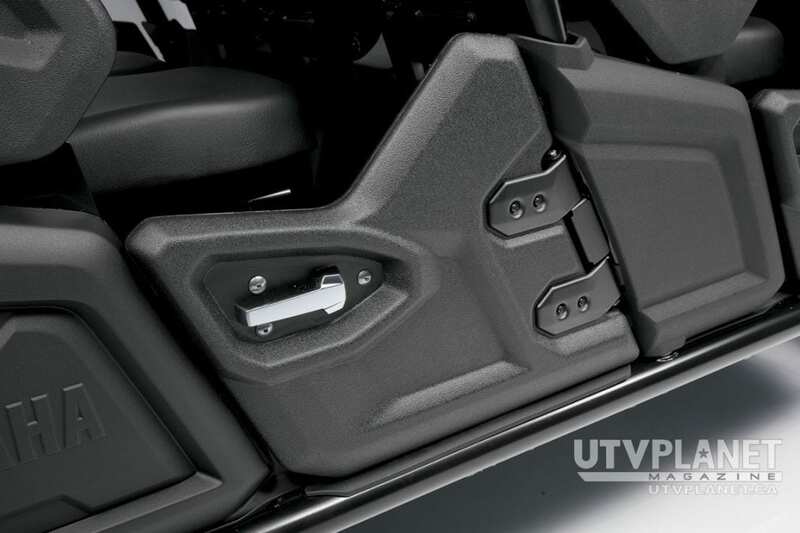 Unique to the category, the Viking VI incorporates steel skid plates across the entire undercarriage: front-to-back and side-to-side, and the chassis is swept up on each side to reduce potential for friction in rough terrain. Also unique to the Viking line is row crop friendly track width. The all-new Viking VI comes in Hunter Green, Red, and Realtree AP® HD camo. 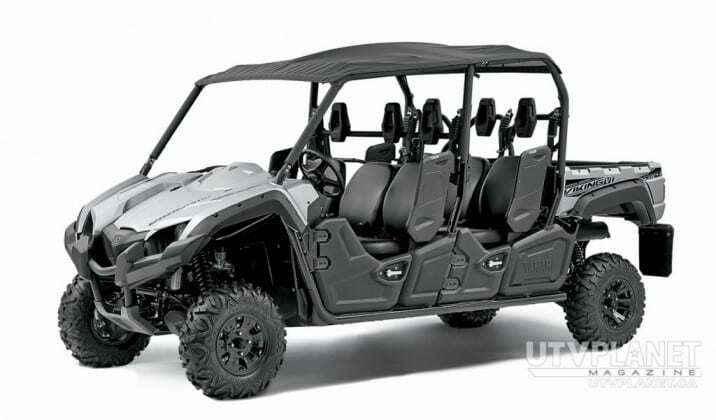 MSRP for standard versions starts at $12,799 US for non-EPS and $13,799 US for EPS models. 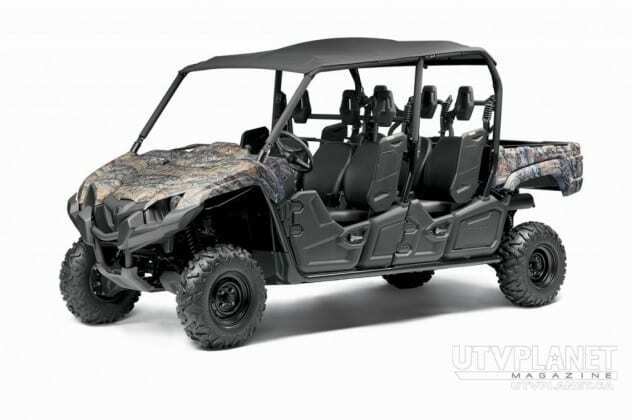 A Viking VI EPS Special Edition in Matte Silver with Soft Suntop comes with an MSRP of $14,999 US and incorporates aluminum wheels, overfenders, mud flaps, a soft sun top, a sealed storage compartment under the left rear seat and Yamaha’s bed rail accessory mounts. 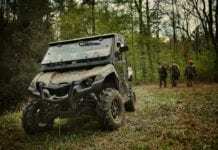 Yamaha Motor Corporation, U.S.A., (YMUS) a leader in the motorsports market, makes the toughest, most capable and versatile ATV and Side-by-Side vehicles. The company’s ever-expanding product offerings also include motorcycles, outboard motors, personal watercraft, snowmobiles, boats, outdoor power equipment, accessories, apparel and much more. YMUS products are sold through a nationwide network of dealers in the United States. Headquartered in Cypress, Calif., since its incorporation in 1976, Yamaha also has facilities in Wisconsin and Georgia, as well as factory operations in Tennessee and Georgia. 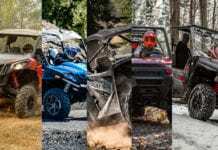 For more information on Yamaha, visit www.yamaha-motor.com.